Prenuptial Agreements and divorce may seem to come from two different sides of the marriage equation, but actually they are related. A prenuptial agreement, often referred to as a pre-nup, keeps property and assets acquired prior to a marriage separate during a divorce. This agreement also determines how to divide joint property. What exactly is a prenuptial agreement; A pre-nup is a contract entered into between two people before getting married. It sets forth expectations for each individual during the marriage, as well as certain rights for each during a divorce. It also explicitly states individual property. Prenuptial agreements were seen as encouraging divorce in the past and were not enforced by the courts, however the pre-nup is now more common and the courts have supported it because of the high number of divorces. State laws differ on the enforcement of prenuptial agreements, so be sure to contact a legal professional. 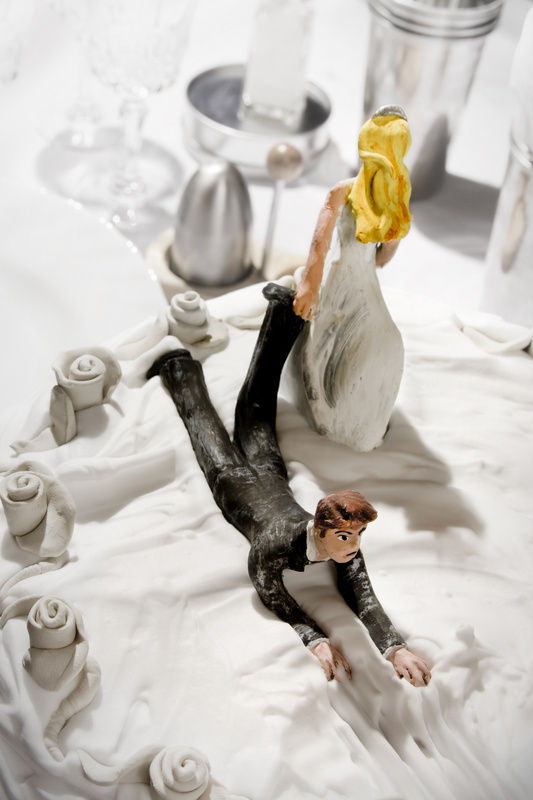 So How Do Prenuptial Agreements Affect Divorce? A pre-nup is designed to make the divorce process clearer. While going through the time- and emotion-consuming process of divorcing a spouse, prenuptial agreements will make it simpler for the court to establish what belongs to whom. It will simplify your negotiations with your spouse in building these new individual lives. The pre-nup allows a couple to dictate how their resources, assets, and properties are divided, based on what works best for the individuals, as opposed to leaving it up to the state. This is the best way to protect each individuals’ interests. Ensure that you get in contact with a legal professional to see if making a prenuptial agreement is best for you, and determine how best to protect your interests. Call us at 856-227-7888, or contact hinklelaw@lyndahinkle.com for a free consultation. We have locations in Camden, Burlington, and Gloucester counties, and are happy to discuss your legal options.